It appears music artists are taking a liking to various cryptocurrencies over the past year. Considering how this industry remains incredibly volatile, any positive attention is more than welcome. Lil‘ Windex introduced the Bitcoin Ca$h song several months ago, yet it has seemingly gone unnoticed by most people. Earlier this month, many cryptocurrency enthusiasts were surprised to find successful rap artist, Soulja Boy, had dedicated one of his latest tracks to Bitcoin. While it hasn’t made any major impact on the price – for better or worse – it is evident that there is an emerging trend taking place behind the scenes. A similar initiative was launched by Lil’ Windex several months ago, releasing a track called Bitcoin Ca$h. The growing fascination with cryptocurrencies in the rap industry is interesting to say the least, though it is not an entirely surprising trend either. Rappers often boast about financial situations linked to cash, cars, houses, and so forth. Adding cryptocurrencies to the mix makes sense, even though the number of tracks dedicated to this form of money remains relatively low for the time being. As one would come to expect from such a track, the lyrics focus on the artist’s small come ups in the beginning and slowly climbing his way up the ranks. 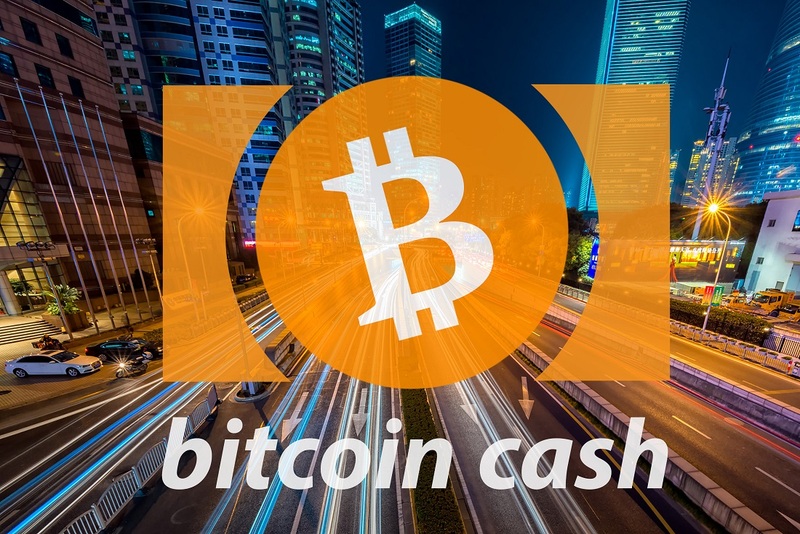 The introduction of Bitcoin Cash has made many lucky investors good money in the past year, although it appears most of the original excitement seems to have calmed down since. Given the bearish trend throughout 2018, this doesn’t come as a surprise either. While this type of music might not be everybody’s cup of tea, the song does explain some interesting aspects of how cryptocurrencies operate. Not only trading, but it also discusses mining, Satoshi Nakamoto, and so forth. A positive aspect to this track, even though its overall success has been fairly limited. Cryptocurrency is a niche market first and foremost and any musical ventures associated with it will not generate a lot of mainstream buzz right away. Unsurprisingly, the song also discusses the “bling and glory” that comes with getting involved in Bitcoin Cash. The purchase of big cars is entirely to be expected, even though it seems no Lamborghinis were involved this time around. Instead Lil’ Windex raps about how he bought a Bentley with the money earned from BCH trading. A unique song regardless, demonstrating that public interest in cryptocurrency has no signs of slowing down. The post LIl’ Windex’s Bitcoin Ca$h Track Went by Largely Unnoticed appeared first on NullTX. « Previous Article Loom Network up Over 20% – What Looms Ahead for the Project?